Tシャツ GO! GO! SAFARI! 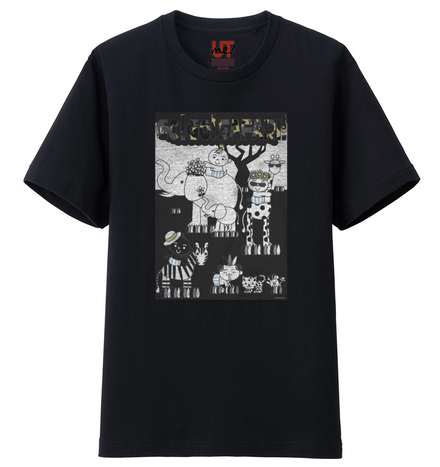 BLACK NIGHT - TOTTO This T-Shirts is sold out now, sorry. But, new design coming soon! 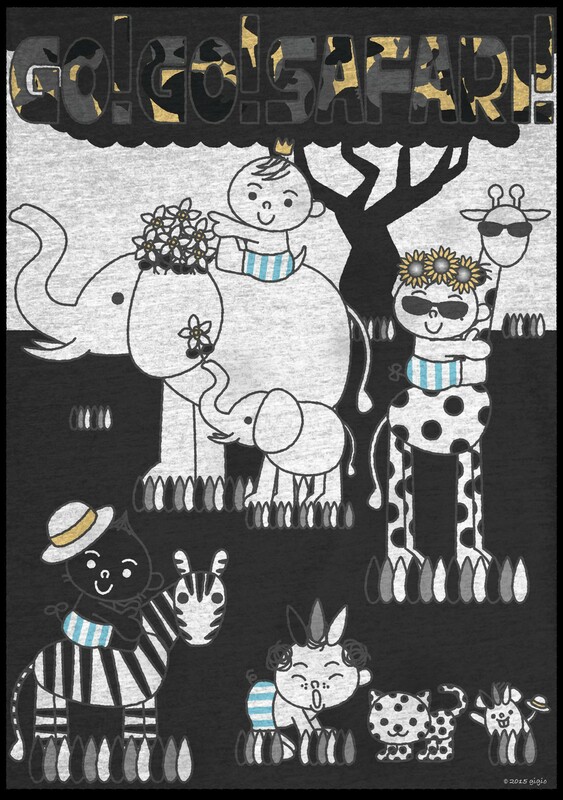 The animals and TOTTO team are playing together! This T-Shirts is sold out now, sorry. But, new design coming soon!